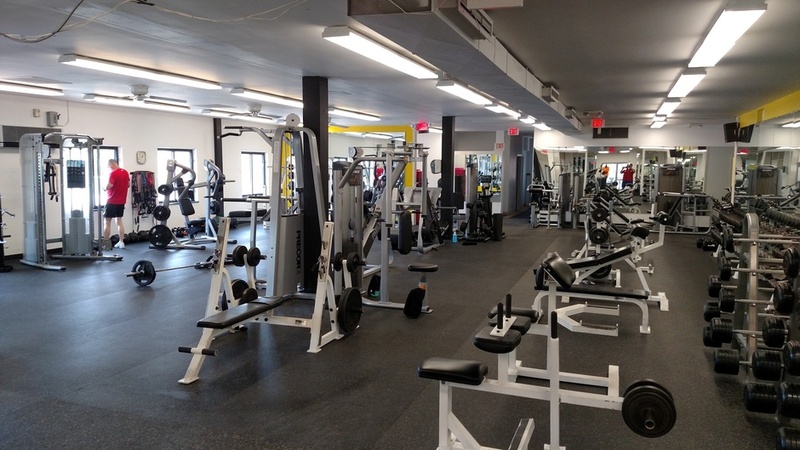 Locally owned with the finest convenient fitness and training facilities in Upper Arlington. UA Fitness offers Group Exercise Classes, Yoga, Massage Therapy Services, Silver Sneakers, Global Fit, Personal Training, Nutrition Counseling, and over 25 classes per week to fit everyone's schedule! We also Specialize in Personal Training, and we have classes forming for Pre-School Camps and Ball Room Dancing (Extra Charge). 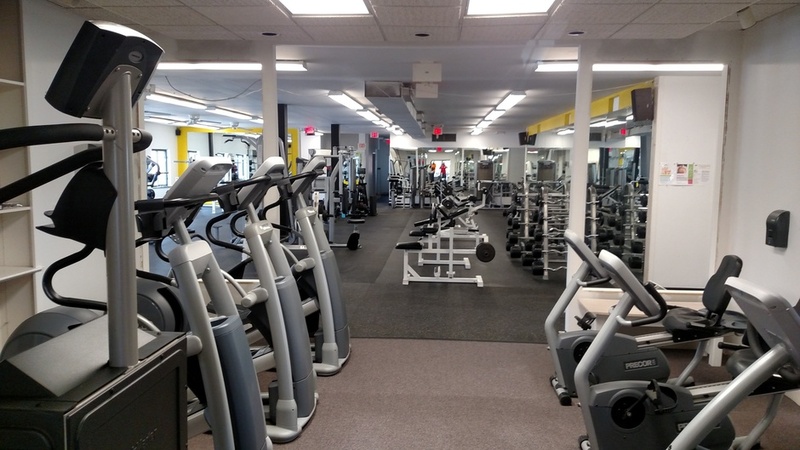 Offering over 9,000 square feet of space, UA Fitness was started June 8th of 2015 by Bill DeStefano and Randy Clinger, both residents of Upper Arlington. Bill has extensive experience in the fitness business, having opened and operated over 50 fitness clubs in 7 different states working in the Fitness Industry for 30 Years. Bill can always be spotted with a smile on his face walking around the Club telling jokes! Randy was previously a teacher for Worthington and Columbus City Schools for 24 years until his retirement in June of 2015. One of his hobbies has been playing poker and was featured, with Bill, on ESPN During the 2015 World Series of Poker in which Randy placed an amazing 33rd! Both Randy and Bill have had children that go to Upper Arlington High School and are active members in the community. They are both thrilled to be given this opportunity and are excited to see UA Fitness become the premier gym and work out center of Upper Arlington. More renovations are planned for the Winter of 2017-2018. 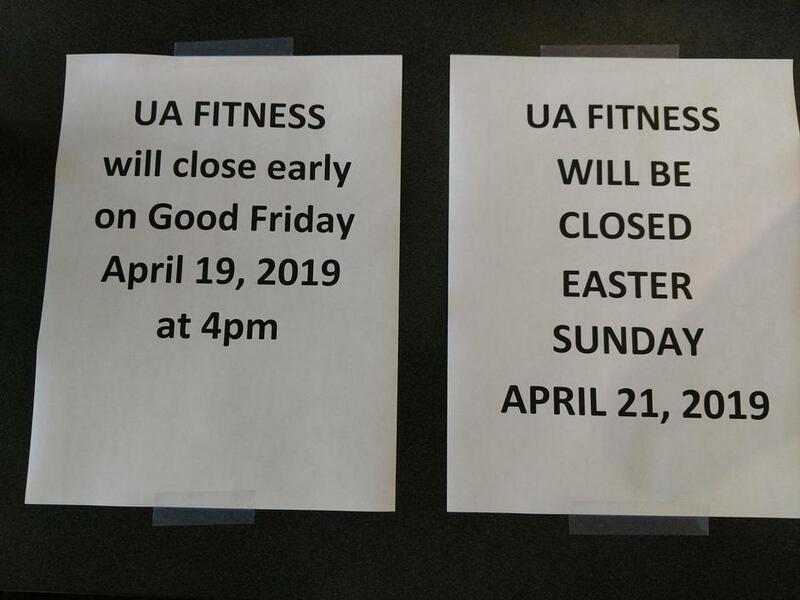 Stay informed and fit at UA Fitness! LOOK at the Fantastic JANUARY DEALS we have going at UA Fitness! !